One of the highlights of the new High Tea at Alluvial are the melt-in-your-mouth scones by Head Chef Clinton Jackson. 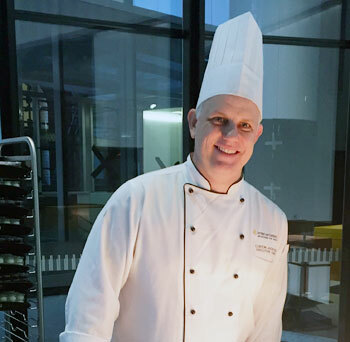 Chef Clinton spent his childhood in a Queensland bakery and has adapted a much loved family recipe to suit a menu that befits the glamour of the InterContinental life. 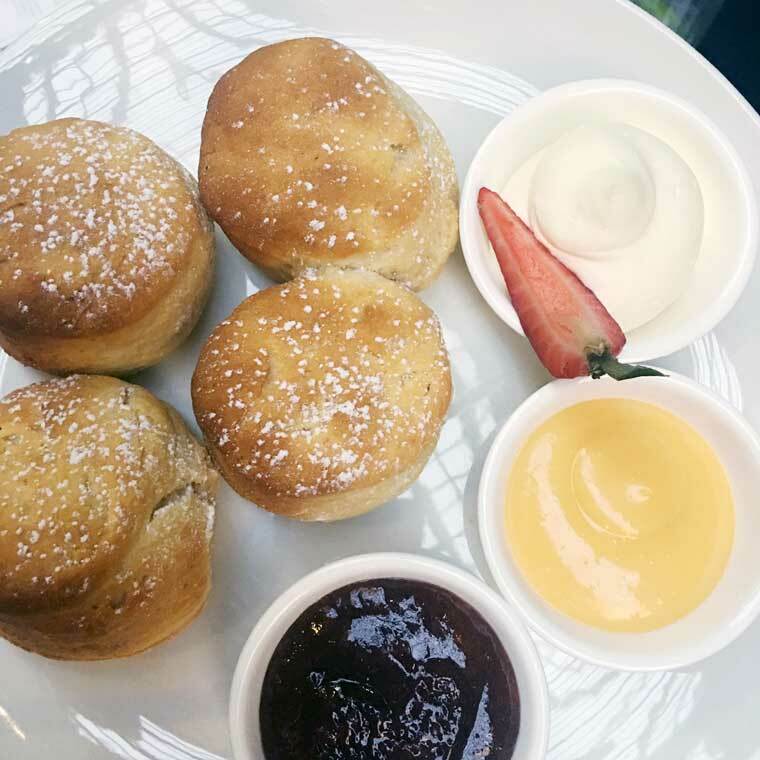 Recreate some of the magic at home with Clinton’s scone recipe. 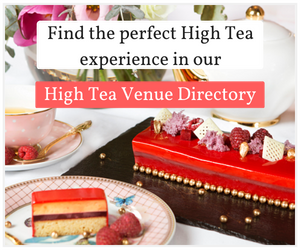 Learn more about the high tea at the InterContinental Melbourne The Rialto here. Mix all dry ingredients together – flour, sugar and salt. Then rub in your butter until it crumbs. Make a circle with the flour mixture and slowly add your buttermilk in to the well centre. Mix through from the inside out until it binds together. Kneed the dough mixture until just formed and mould into a round ball. Press down, cover with cling wrap and rest dough for 15 to 20 minutes. Roll out dough until an even 2 – 2.5cm thickness. Place formed scones on to a lightly floured baking tray so they are just touching. Re-kneed leftover dough and repeat until dough is finished. 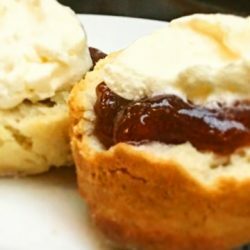 Cover the scones with a slightly damp cloth and rest for one hour at room temperature. Remove covering and bake in oven for approximately 14 minutes but keep checking after 12 minutes. 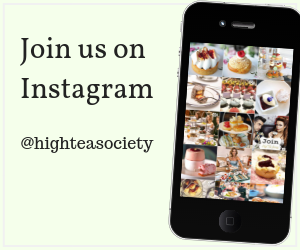 The scones are ready when, at the centre of your tray, you can pull them away from each other – they should peal apart showing a fully baked fluffy centre. If they are still doughy add another 2 minutes and check again until done. Enjoy the delicious flavour on their own or with jam and cream or with lemon curd.